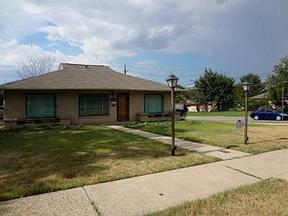 Charming, Updated and Move In Ready in The M Streets! 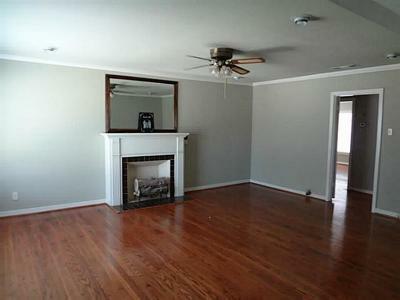 Charming updated 3-2-2 with woodburning fireplace with gas logs. 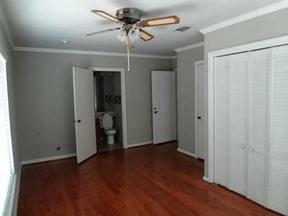 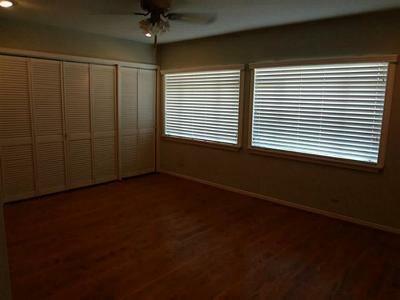 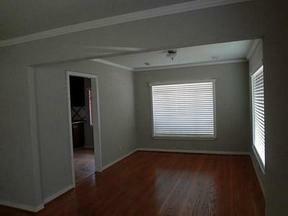 Beautiful refinished hardwood floors through out this adorable home. 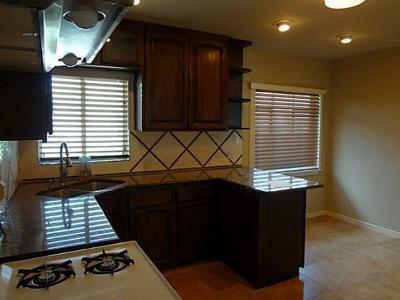 Updated kitchen with granite counter tops and designer backsplash. 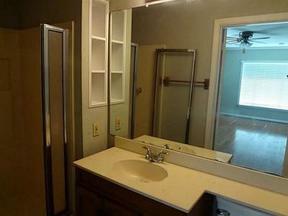 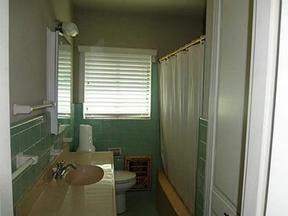 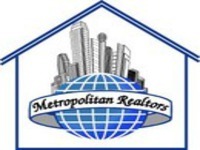 Lovely master retreat with large closet and private bath. 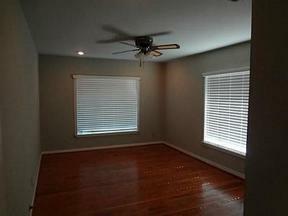 2 other huge bedrooms. 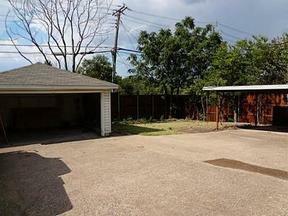 Nice backyard, 2 car garage plus 2 car carport.